A seldom found opportunity to purchase a building plot within the thriving village of No Mans Heath. The plot is sold with the benefit of outline planning permission allowing the buyer the opportunity, subject to planning restrictions, to design and create their perfect family home. The proposed property will be five bedrooms with a gross external floor area of approximately 2,260 sq ft. and the advantage of a double garage. 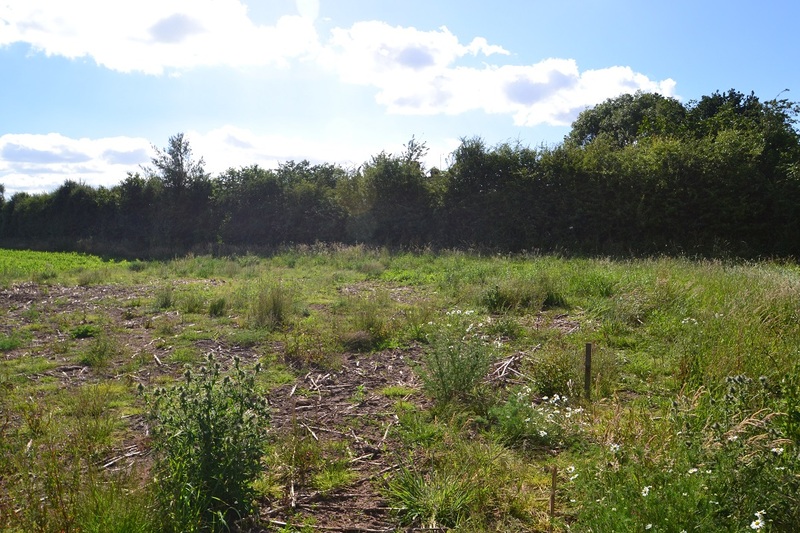 The plot as a whole totals 0.19 Acres. The village of No Mans Heath is found not far from the county boundary of Shropshire and Cheshire and is purported to be so named as it straddles four different civil parishes. The village is well served with local amenities including a amply stocked village shop and post office and pub. The nearby village of Malpas offers a variety of shops including butcher, bakery, chemist and small supermarket as well as a primary school and a reputable secondary school. 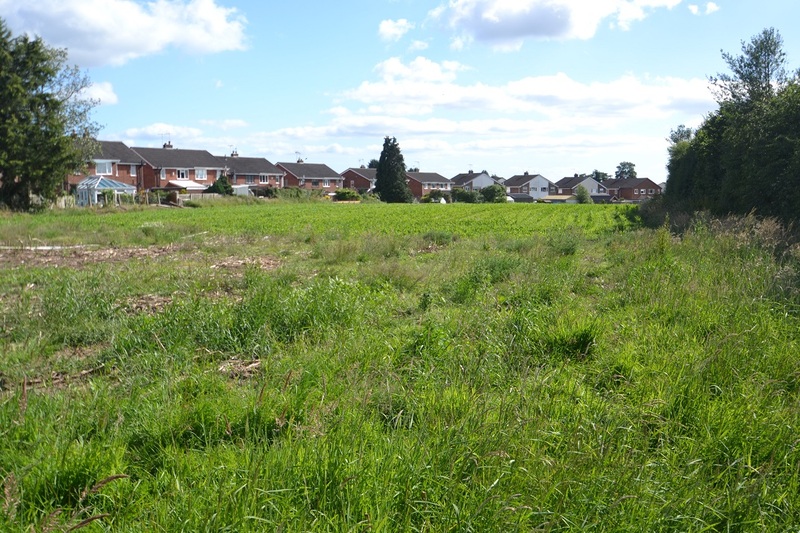 The plot is well placed for access, via the A41, to both the historic market town of Whitchurch and the Roman city of Chester. Whitchurch offers a selection of boutique shops and restaurants as well as supermarkets, private and state schools and medical facilities plus a mainline railway station. Chester offers a wide range of business, social and leisure facilities with convenient access to the motorway network. Outline Planning Permission was granted, subject to conditions, by appeal on 4 November 2016. The planning allows for construction of two detached properties of which Plot 1 is the northern plot. Plot 2 is also offered for sale currently. The buyer will be responsible for all clearance works necessary for development of the site and erection of a stock proof boundary to the western and southern boundaries of the site.